6 Degrees PR | 6 Degrees is a public relations firm that gets meaningful results. 6 Degrees is a public relations firm that gets meaningful results. How do we do it? We have deep connections with the influencers who matter and the uncommon ability to get our clients’ stories told in a way that helps drive their business. Our strategies are designed to help clients achieve their business objectives. Our relationships with influential journalists are unparalleled. Our counsel is always based on the smartest path to results. 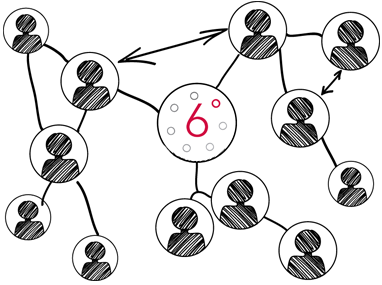 6 Degrees is the most effective communications consulting team I've seen in many years of working with PR firms. Tony has outstanding relationships with media journalists, editors and producers and has a knack for presenting life science companies in a way that piques their interest. 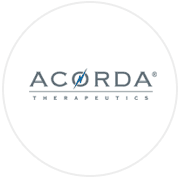 As a result, Tony and his team have consistently provided Acorda with meaningful media opportunities, whether financial TV interviews to talk about the company's progress, national print and online media stories, or high-profile bylined articles to provide perspective on important industry issues. 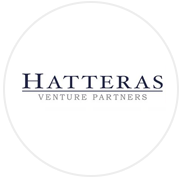 Several CEOs of publicly traded biopharmas recommended 6 Degrees to Hatteras Venture Partners. As an early-stage investor, we’ve enlisted 6 Degrees to provide PR support for several of our start-up portfolio companies. Tony and the team have been extremely responsive and have brought tremendous value and visibility by generating significant industry media coverage and helping the companies to present themselves in a way that drives awareness and interest among potential investors and collaborators.